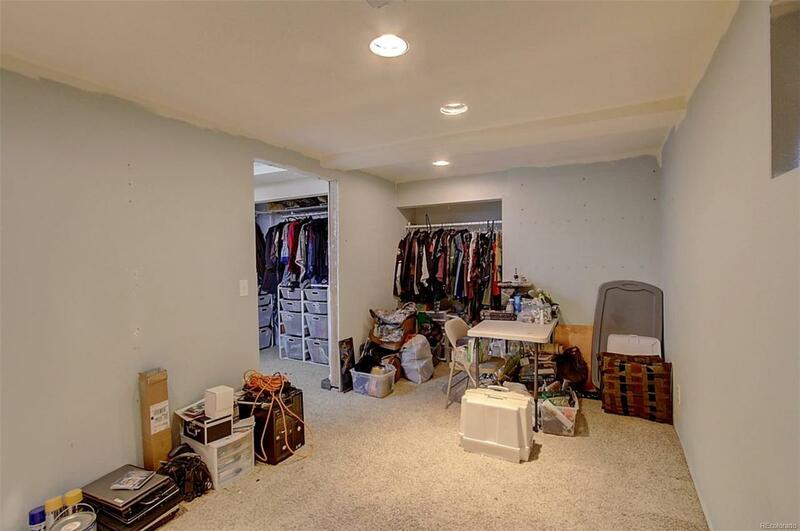 Terrific 2-story town home with partially-finished basement. 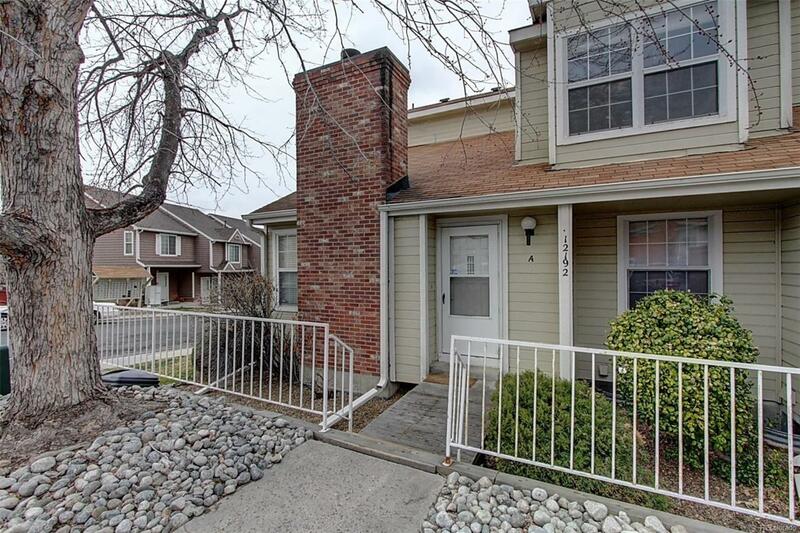 Great starter home offers 4 bedrooms (including 1 non-confirming), and is an end unit. Main level has open floor plan with vaulted ceiling: Family Room with rare wood-burning fireplace and beautiful brick surround, and Kitchen with countertops seating. Main-floor Bedroom with private access to bathroom. Upper level has Master Bedroom and bathroom, and great Loftperfect for a casual office or game room. 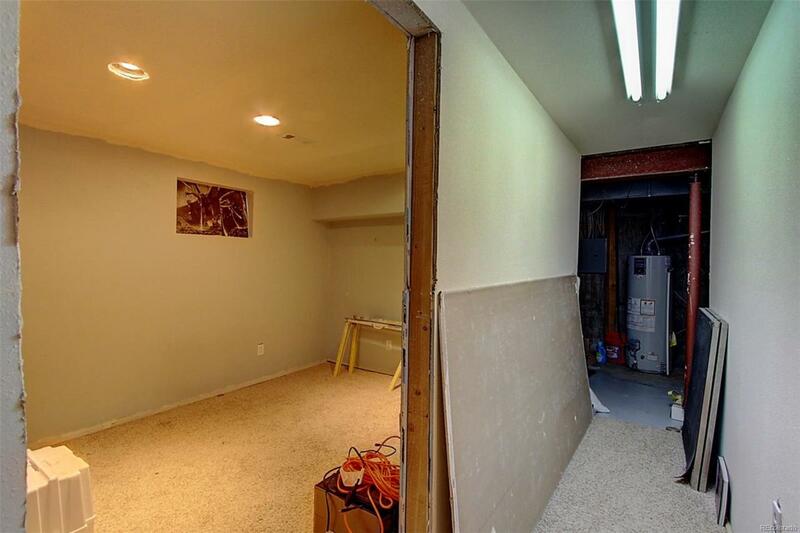 Partially-finished basement with 2 bedrooms (1 non-conforming)trash for your personal touch! 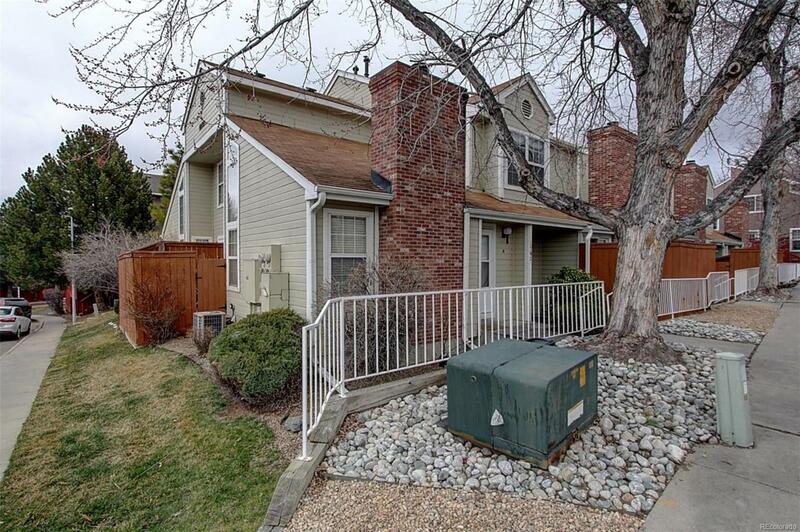 Relax and grill on the private fenced deck! Great home! Call now to schedule your personal showing!